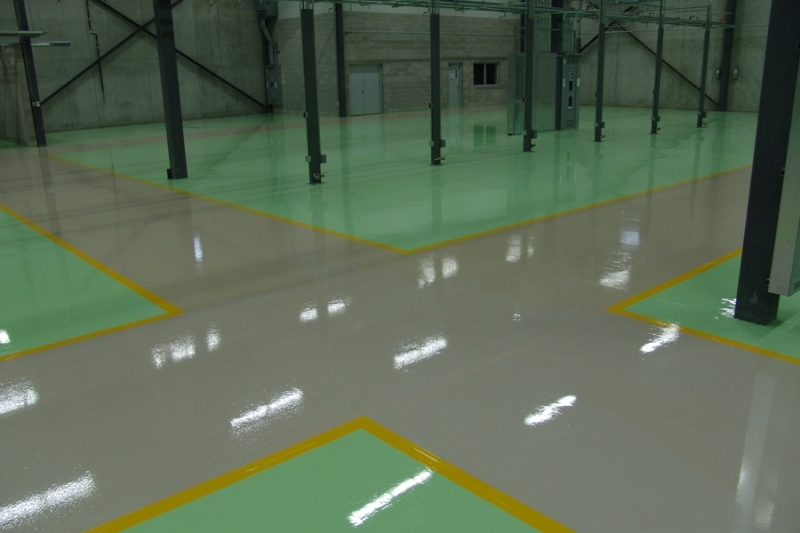 Durability – Our high-performance coatings are engineered to be impact resistant, chemical and salt resistant as well as provide effective concrete protection. 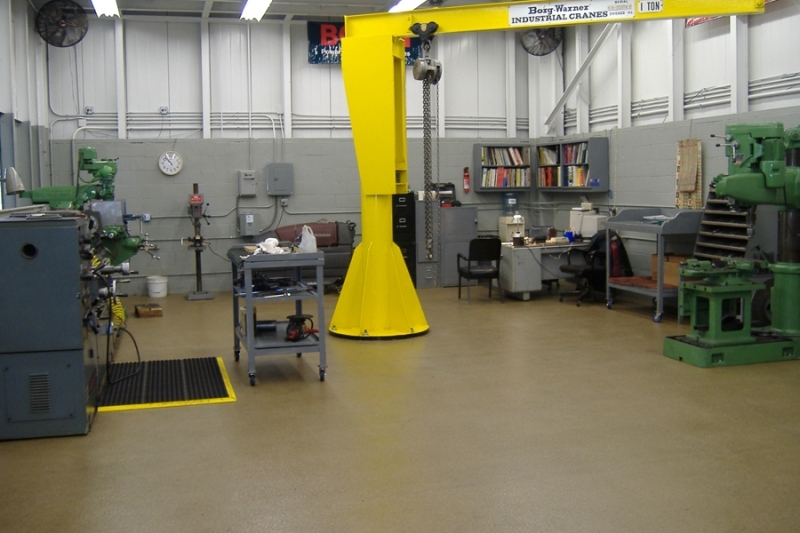 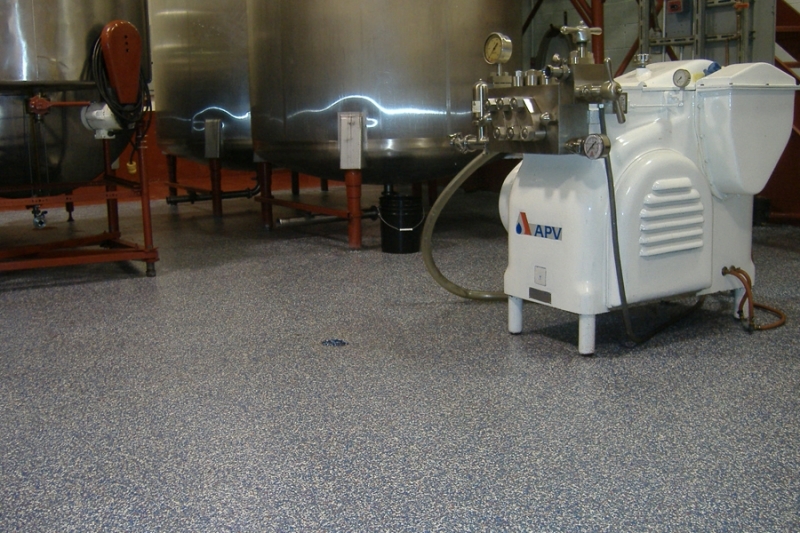 Safety –With consideration for high traffic and high point loading requirements, our systems are designed to be slip resistant and yet suitable for repeated cleaning and sanitizing. 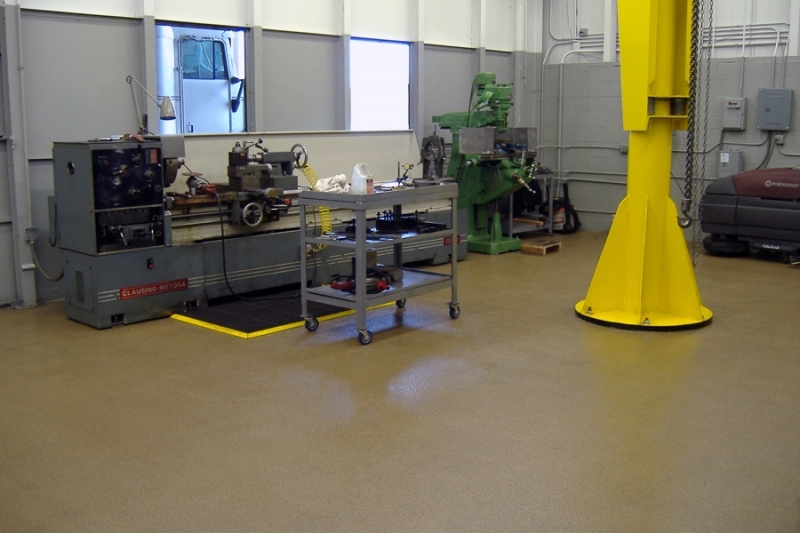 Low Maintenance – Our systems prevent staining and damage from chemicals, are easy to clean, and can lower overall facility operating costs. 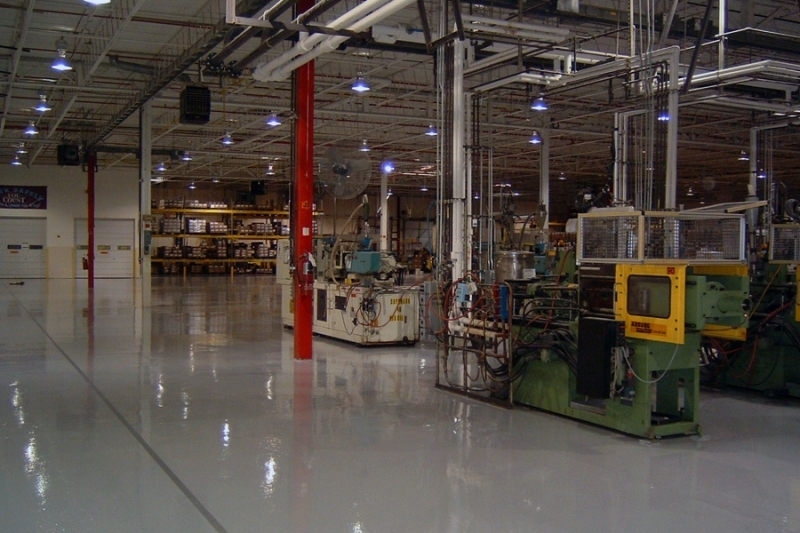 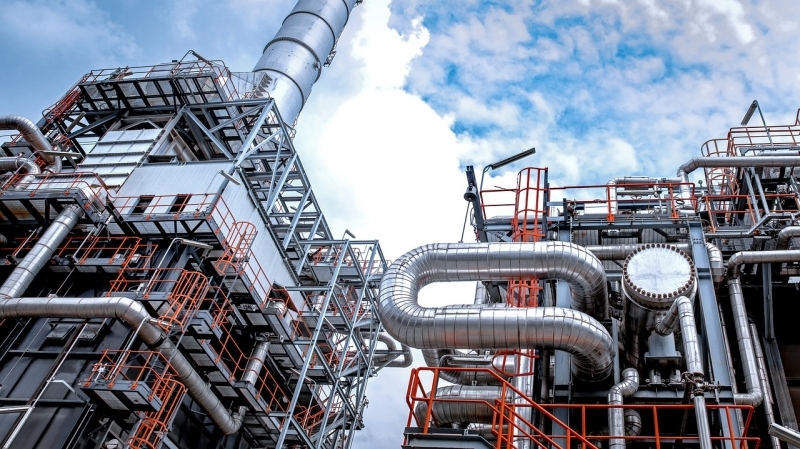 Aesthetic Properties – Prime Coat Coating Systems offers a high-build system that also fulfills management design requirements. 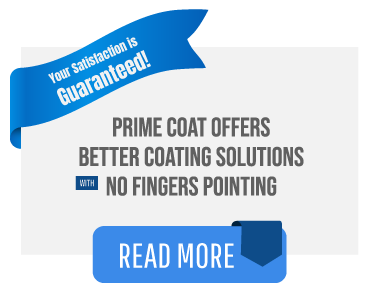 Contact your personal Prime Coat Consultant to discuss your facility and ask for a full list of references.